The new Arts Energy VNTCSU1.65 benefits from the latest innovation on Arts Energy’s PNE (plastic bonded nickel electrode) technology. The VNTCSU1.65 operates until +55°C but also brings an improvement at lower temperatures, suiting perfectly with severe outdoor applications. 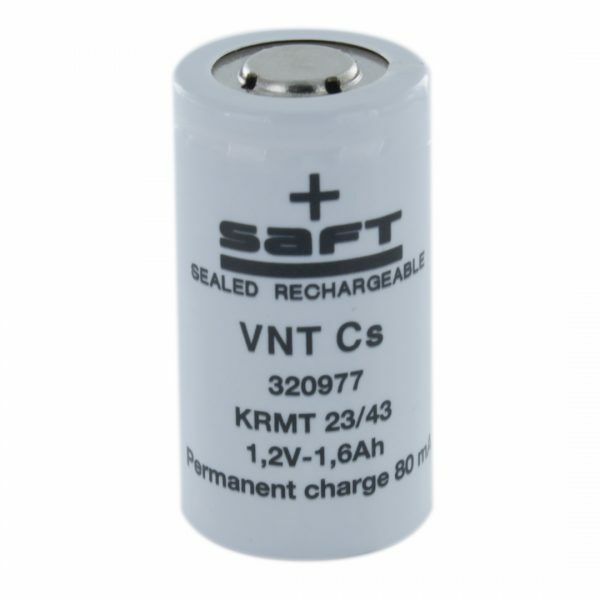 The Arts Energy VNTCSU1.65 is specially designed to accept a permanent charge in high temperature environments such as emergency lighting equipment and offers at least a 4 year life span at an average temperature of up to +50°C in accordance to the IEC 61951-1 standard.